Street photography is one of the most popular forms of photography for people to start with. It’s fun, easy, and has a long and storied history. Here’s what you need to get started. If you’re just starting out, you can use our starter pack as a shopping guide and cruise through it start to finish. If you already have a camera and some lenses, use our starter pack as a template to see what stuff you already have (and can adapt to street photography) and where your kit falls short. Traditionally, street photographers use small, light rangefinder cameras like those made by Leica. They were a lot less in your face than a big SLR (single-lens reflex camera). While Leica still makes rangefinders, the best small light cameras you can buy now are mirrorless cameras. 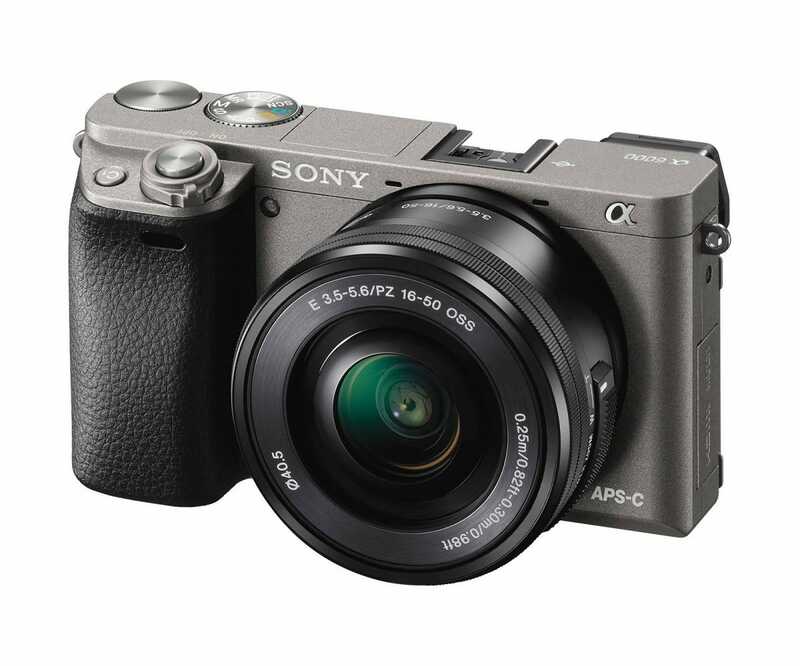 We’ve looked at the best digital cameras for beginners before and our mirrorless pick—the Sony Alpha a6000—is the perfect entry-level street photography. For $548, you get a great camera with a 24.3 megapixel sensor. More importantly, the 179 point phase-detection autofocus system and eleven frames per second burst mode mean you won’t miss the decisive moment. It’s even got an electronic viewfinder so you don’t have to stare at a screen on the back. Even better, it comes with a 16-50mm f/3.5-5.6 lens. That’s equivalent to 24-70mm on a full frame or 35mm camera which covers the traditional street photography focal lengths of 24mm, 35mm, and 50mm. Don’t worry if you already have a camera. You don’t need a new one to get started. The Sony a6000 is just a great model that hits a lot of street-photography sweet spots if you’re in need of a very solid camera suited for the hobby. While the 16-50mm kit lens that comes with the aforementioned Sony camera (or the ubiquitous 18-55mm lens that comes with practically every DSLR kit) covers the traditional street photography focal lengths, the original street photographers used prime lenses because they had wider apertures, and were smaller and lighter than zoom lenses—you also get better quality lenses for less money. 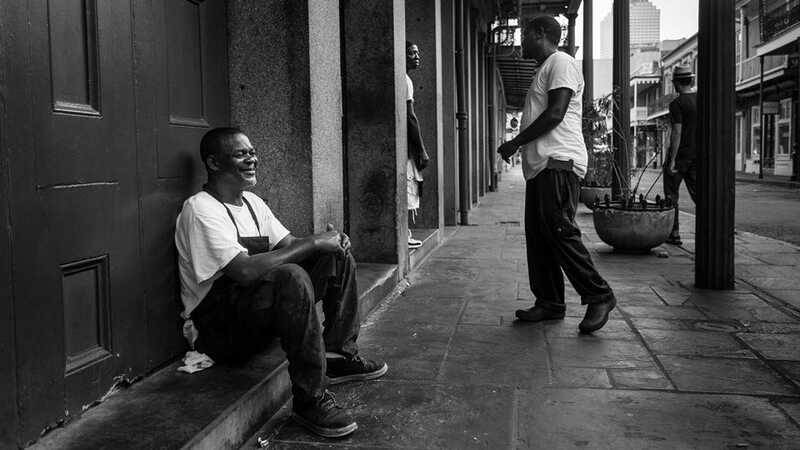 If you’re enjoying street photography, a good prime in your favorite focal length is a must. 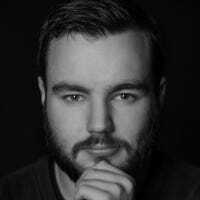 Now remember, if you’ve got a crop sensor camera—that’s any entry-level camera really—then you need to work with the crop factor. A 16mm prime on a crop sensor camera has the equivalent field of view to a 24mm prime on a full frame camera; a 24mm prime on a crop sensor camera is roughly equivalent to a 35mm full frame prime; and a 35mm lens on a crop camera is similar to a 50mm on a full frame. That means you should be looking for a good 16mm, 24mm, or 35mm prime. 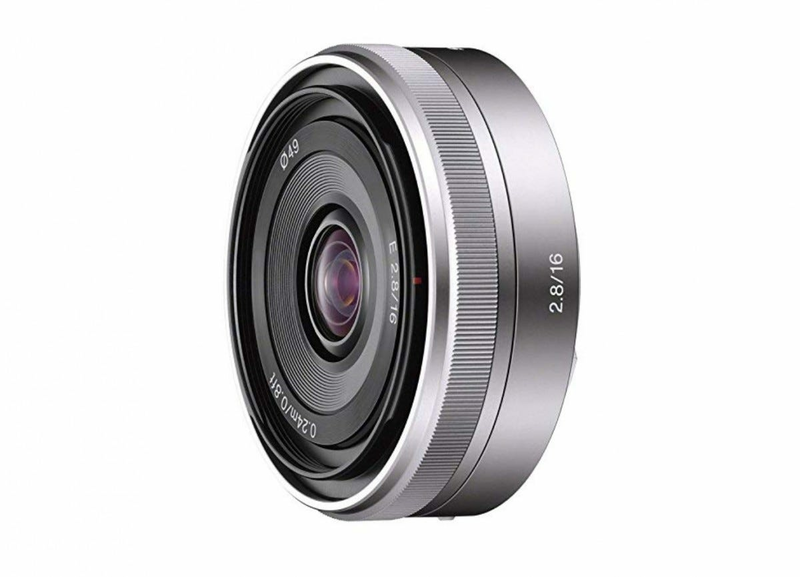 For Canon cameras, I’d suggest the awesome Canon EF-S 24mm f/2.8 pancake lens. This thing is tiny and just $129. For Nikon shooters, you’re going to get the best bang for your buck with the Nikon AF-S DX 35mm F/1.8G at $196. The 16mm and 24mm lenses are quite a bit more expensive at $1000 and $750, respectively, in F/1.8G. For Sony cameras like the a6000, the Sony Alpha 16mm F2.8 pancake lens ($240) is a great buy. It’s small, light, and equivalent to 24mm. Street photography is all about candid moments. You don’t want a bright red Canon neck strap screaming “TOURIST” and drawing all sorts of attention to you. Instead, you should get something more subtle that lets your camera hang by the side of your body. When you want it, it’s there, but it won’t draw attention to you. Our pick for best all round strap in our article on the best camera straps once again wins out. 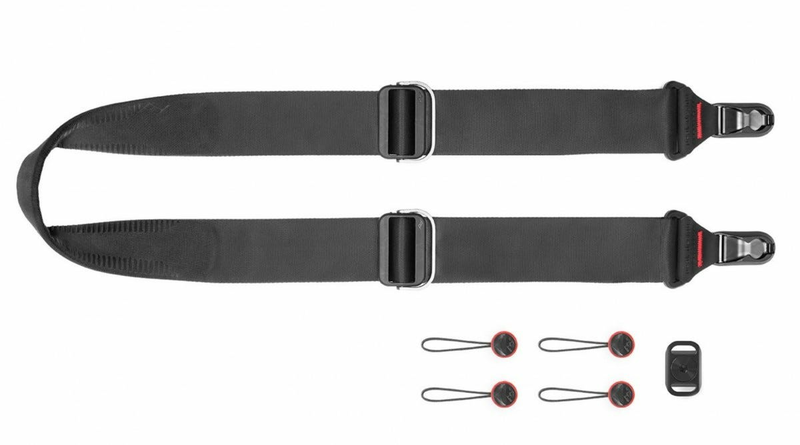 The Peak Design Slide ($65) is the strap I personally use because, put simply, it’s the best strap going. It’s subtle, comfortable, and adjustable to however you want to carry your camera. Peak Design’s anchor points system also makes it quick to remove or swap with another of their straps. If you’ve gone with a mirrorless camera, they also have the Peak Design Slide Lite ($50) which is a bit thinner. While it’s totally legal to take photos in public places and the people in your images have no rights to them, it doesn’t mean you shouldn’t be nice, civil, and grateful to the people you’re photographing. One nice way to this is with an instant photo printer. If you capture a great candid shot of someone, they’ll really appreciate the small memento. The Polaroid ZIP Wireless Mobile Printer ($98) is just what you need—it was our top pick in our mini photo printer roundup for a reason. 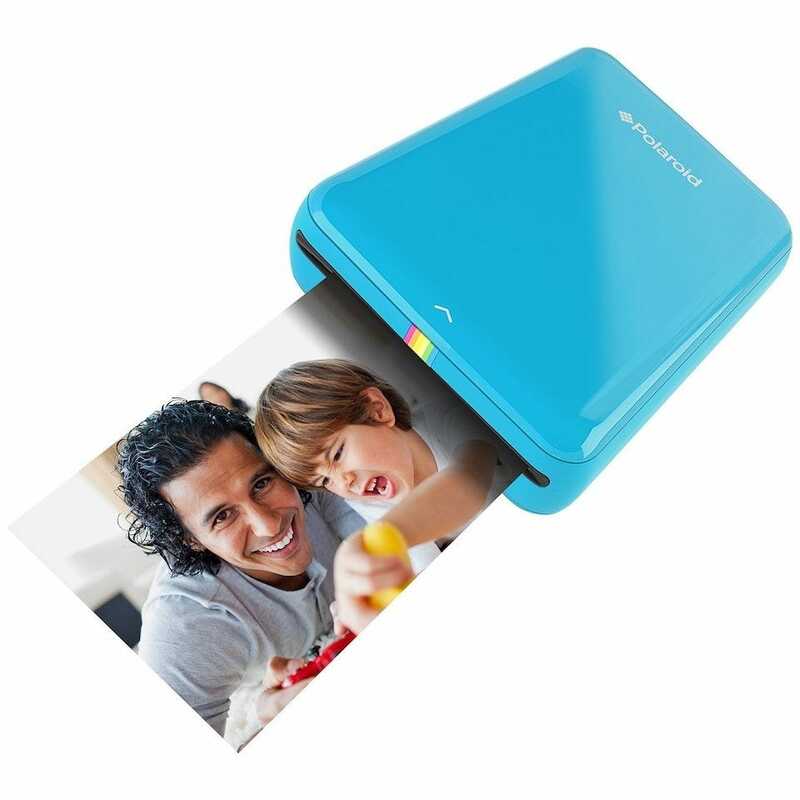 It uses ZINK printing technology to print 2×3” sticky backed photos. At just 2.9”x4.7”, it’s easy to keep stashed in your bag. Now two things to note. You’ll need to refill it with ZINK sheets. They’re available in packs of 30 for $15. You’ll also need to transfer images to your phone before printing them. Most new cameras come with wireless so this won’t be an issue; if you’re using an older camera, you might need to take their email address instead and send the photo on later. Street photography is one of the best ways to start out with photography. With a little bit of time and little bit of (not too expensive) gear, you can make some really great images.